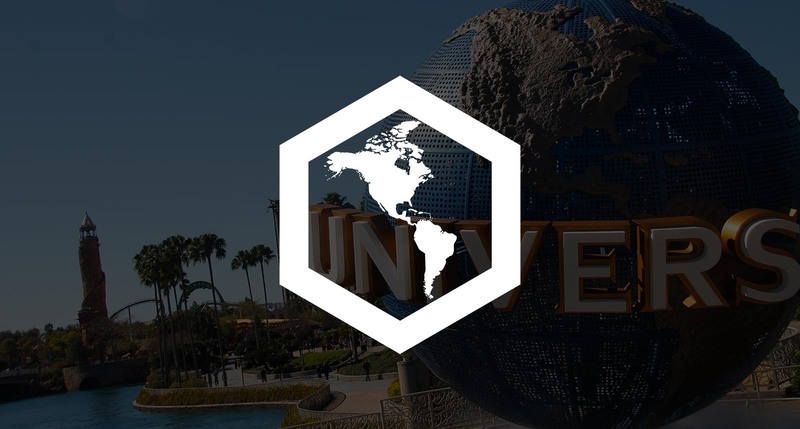 Today, I’m excited to announce a new venture – Orlando United and Inside Universal will become one and form an entirely new venture under the Inside Universal brand – dedicated to covering both Universal Studios Hollywood and the Universal Orlando Resort. 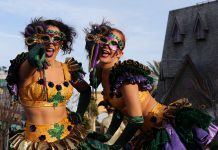 When Orlando United first started, I never imagined we would continue for 9 years as a respected source of information and discussions of theme parks. In an era where social media is the dominant form of interaction, our forums continue to flourish with new members and knowledgeable discussions. I’ve always remained committed to making Orlando United an outlet where people can discuss their favorite parks & hobbies without ever feeling unwelcome. Change is sometimes necessary. The OU Staff have constantly thought about ways to improve our brand and increase our reach. 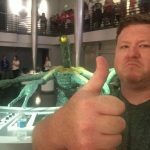 When discussions about covering Universal Studios Hollywood came up – the answer was always the same; “but Inside Universal already does it so well.”. As the transition occurs, we are planning to minimally impact the user experience on the sites, and will make the final moves as smooth as possible. So here’s the game plan: When the transition is complete and we officially launch, I will become editor-in-chief while Jon Fu, Inside Universal’s current editor-in-chief, will remain as council as Editor-in-Chief Emeritus. While Jon is taking a back seat – I want to stress that this was a joint venture. When discussions of a possible merger began, we wanted to make sure to highlight the strengths of each of our sites and move forward from there. There will be a new main site, and our forums will combine under our current forum software that you’ve grown accustomed to posting on. Both staffs will combine, with our staff still remaining on Orlando, and theirs, Hollywood. I look forward to take the reigns of one of the premiere Universal Studios Hollywood sites, working with Jon to get to know his staff, and combining our collective knowledge to provide the best Universal coverage around. 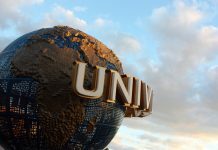 While the Orlando United name will be retired moving forward, Inside Universal is not a replacement. This is a new endeavor, and essentially a new brand; we will continue to remain committed to the theme park discussion you’ve grown accustomed to. There will not be any drastic changes in coverage, as we intend to keep the same standards of reporting – especially when it comes to accuracy and clarity; but also keep it light-hearted when appropriate. After all, we’re covering theme parks. 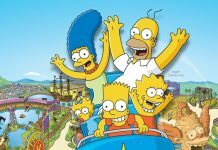 With the new Inside Universal name, it does mean we will now focus our efforts to be one of the premiere outlets covering Universal Parks & Resorts on both coasts – however we will remain involved in discussing the surrounding parks on both coasts – including Walt Disney World, Disneyland, Knott’s Berry Farm, SeaWorld, and beyond. For now, everything will remain as is as Jon and I plan for the eventual unveiling. Please continue to follow Orlando United and Inside Universal and we’ll make sure to let you know of any downtime effects this changeover will have; but also as we reveal more information as to what’s to come. I’m sure there will be many questions about this merger going forward – so please, if you have any questions – join the discussion on our forums and we’ll be as honest as we can be, without giving too much of our future plans away.